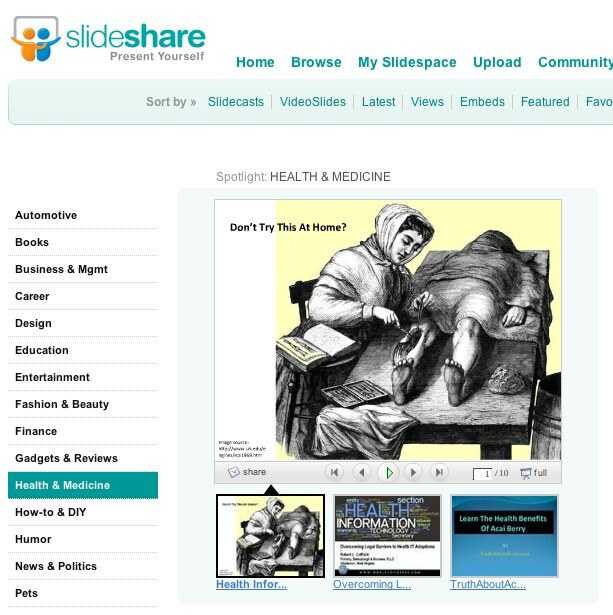 An MCDMer in COM546 is being featured on the “health & medicine channel” section at Slideshare.net today. His project for the quarter: researching the evolution of health communication with the goal of forecasting a possible future direction (while learning about things like diffusion of innovation theory in the process, of course!). This week and next, students have about 12 minutes to share highlights of their work with their peers and take a question or two. 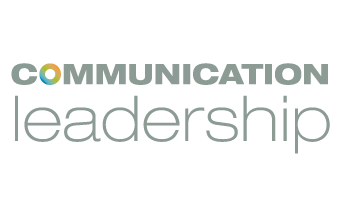 That performance includes a requirement to develop visuals to enhance their message, with a goal of breaking away from Powerpoint-as-usual. His presentation (still draft today) clearly meets that goal! Post first appeared at WiredPen.